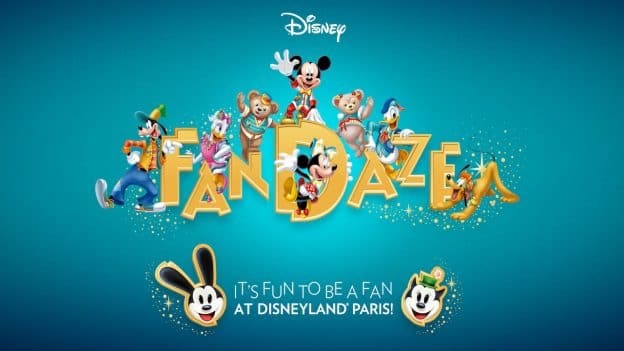 For one night only, guests can take part in the ultimate Disney fan experience at Walt Disney Studios Park with exclusive new shows, rare Disney character encounters, original dining menus, a chance to hear from Disney Imagineers and more as part of Disney FanDaze, a one-of-a-kind inaugural hard ticket event only at Disneyland Paris! Guests will also see the first-ever Disney Parks appearance of Ortensia, dearest friend of Oswald the Lucky Rabbit! Keep an eye out for Horace Horsecollar, Clarabelle Cow and Clara Cluck, as well as Disney favorites in colorful new outfits. Rumor has it that more than a dozen Disney Heroes and Villains will also be on the loose. Entertainment includes a Dance Your DuckTales Parade, PJ’s DJ Party and Jumba & Pleakley’s Mission: Stitch! interactive show. Over on the Production Courtyard Stage, Max-Live! Getting’ Goofy With It nighttime spectacular will get everyone moving, and the Farewell Street Party will close the evening with more than 80 Disney characters. 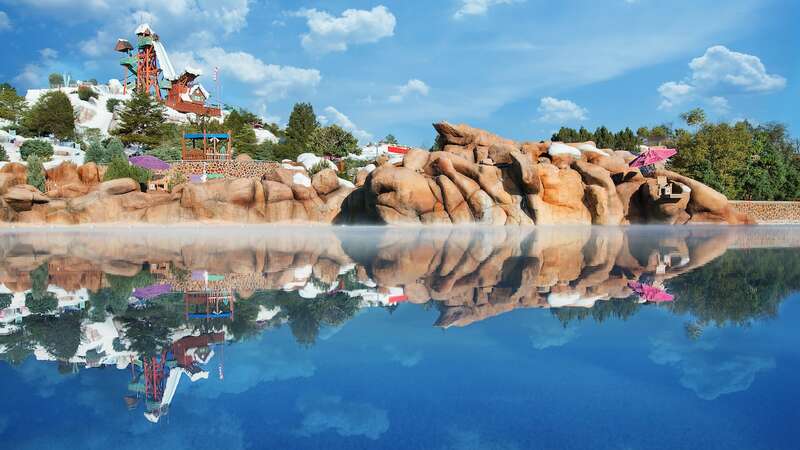 On top of all that, guests can savor new flavors from original menus at restaurants and gourmet kiosks, purchase limited-edition merchandise, take part in a grand raffle for a dream night at Disneyland Hotel’s Sleeping Beauty Suite and enjoy exclusive access to park attractions. Packages are now on sale for every Disney fan to build their Disney FanDaze experience, but act fast! This opportunity won’t last long. After Ortensia’s debut, where’s she off to? Or is she going to stay in Paris for the sights for a little while longer before traveling the world? WHAAAAAT OVER 80 CHARACTERS!! i’m going on the 11th June – i’m gutted! Can they stay? Pleeeeeeease? Is this a separate ticket for this event? If so, where do we purchase it?